When remodeling a bathroom, ventilation is very important. 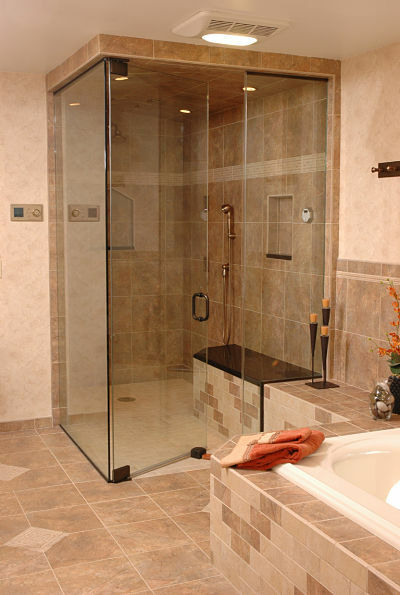 Bathrooms are small spaces susceptible to mold due to humidity caused by using showers and tubs in a confined area. While it helps to have a window in a bathroom, windows don’t provide sufficient ventilation particularly in winter months. Ventilation fans help control this problem and also help remove odors. 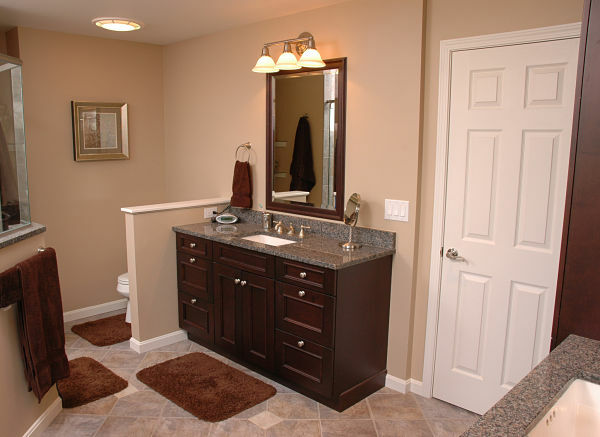 There are “fan lights” designed expressly for bathrooms that combine both ventilation and lighting. Fan lights are also “EnergyStar” rated. 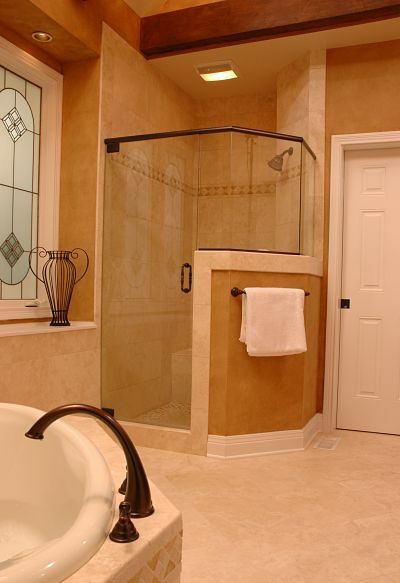 What does this mean if you are considering a ventilation fan light for your bathroom remodeling project? EnergyStar-rated fan lights must meet specifications for sound level, lighting efficiency and fan speed specifications at each level of adjustment. 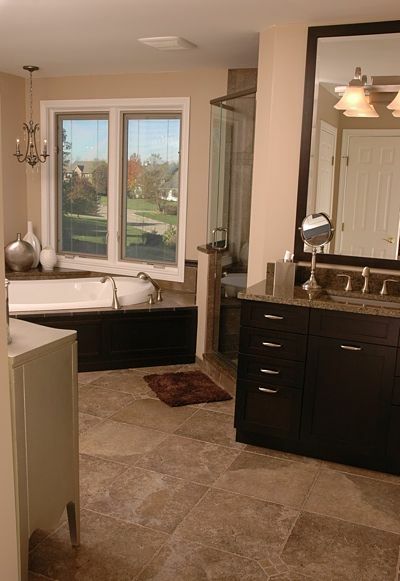 There are more than 700 bathroom ventilation fan products on the EnergyStar product list. Two popular product lines are Broan-NuTone and Panasonic. These fans use up to 65 percent less energy than standard fans. Models include low profile grilles that blend into ceilings. The grilles also have superior light lenses that disperse light to reduce the number of lights needed in the room. Fan lights are available with humidity sensing options that turns on and off automatically when humidity rises then returns to normal levels. Fan lights are quiet and inconspicuous. These fans quickly ventilate a room and are extremely quiet. Broan-NuTone fan lights can be operated in any combination - fan, light and nightlight. The units are UL listed for safe use over bathtubs and showers when connected to a GFCI protected circuit. If you want to create a spa-like environment in your bathroom, Broan-NuTone also offers a model, LunAura, which uses LED lights. LunAura fans provide ambient lighting, including ambient blue lighting. LunAura fan lights also have a night light feature that is energy efficient and emits a blue light. The “WhisperLite” fan light made by Panasonic is quiet and provides bright lighting with a 32-watt compact fluorescent bulb and 4-watt night light for safety. It also has a built-in damper to prevent back-draft that brings cold outside air into a bathroom. According to the manufacturer, WhisperLite fans are designed for long-life and durability. While WhisperLite styles are limited, performance is efficient. When selecting bathroom lighting, we recommend consulting a bathroom design professional who can show you a range of products including some of the newer innovations. Also talk with your contractor about installing fan lights. It is very important that when a fan light is installed, it is not vented into the attic or soffit. It should be vented to the exterior, otherwise all of that moist air can build up and cause mold or rot.